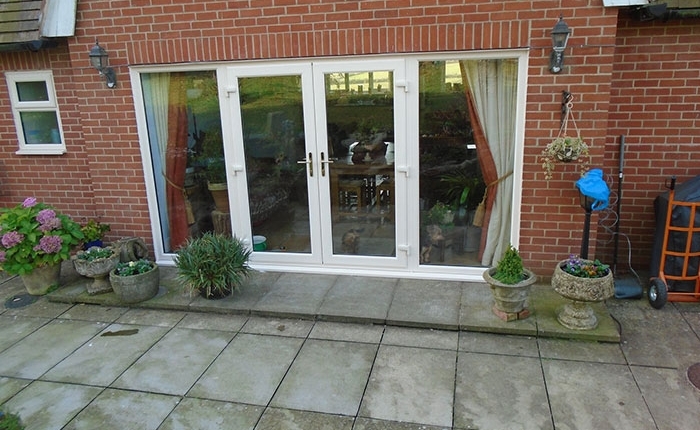 Enjoy your outdoor area all through the year with our range of energy efficient French doors. By combining the traditional design of French doors and the latest technology in thermal insulation and energy efficiency, we can design multi-purpose doors for your home. 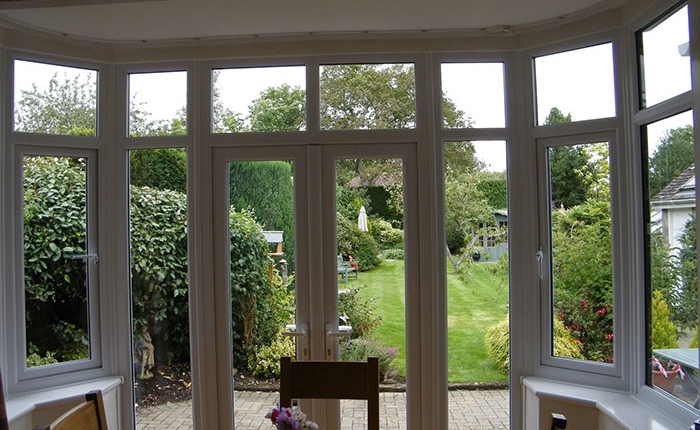 Their wide opening allows plenty of natural sunlight and fresh air to enter your home and offers a seamless way of connecting your home and garden areas. At Kingfisher, we specialise in the installation of French doors that add a touch of elegance and sophistication to properties of any style. 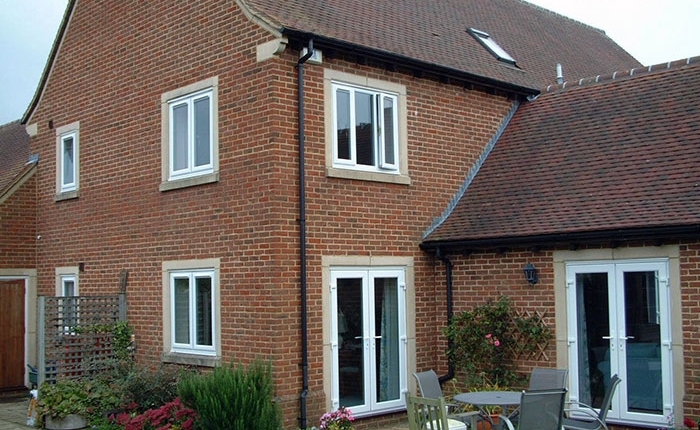 We can install French doors that complement both modern and traditionally designed homes. 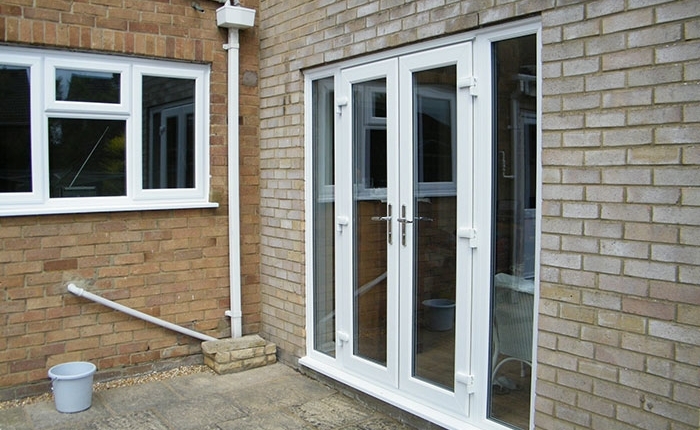 You can contact us for a swift door installation service in Swindon and the surrounding areas. Visit our showroom in Swindon to choose from a range of timeless French doors. Contact Kingfisher for a quote.